If you are hurt due to the negligence of someone else, you may be entitled to receive compensation. 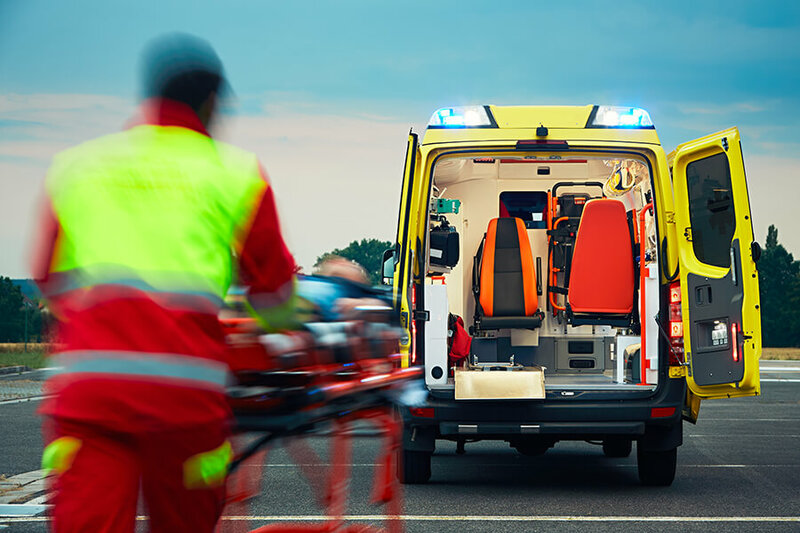 A serious accident that results in an injury can be devastating to a family. You will need to have an experienced Las Vegas personal injury attorney on your side who can stand up for your rights. The Gabroy Law Offices have successfully handled a number of personal injury cases. They understand how stressful this type of case can be on a family. They will work hard to ensure you get the fair compensation that you deserve. Individuals who are injured due to the neglect of someone else is entitled to receive compensation for time off, medical bills, pain and suffering, and more. A Las Vegas personal injury attorney at the Gabroy offices will analyze your case for you. They will know how to proceed in a fashion that can assure you the best possible outcome. Document your injuries with a journal. Be sure to list every detail you can remember. Documenting your suffering is a good way to build a case. Never miss doctors appointments. Missed appointments can go against your claim. Be prompt with requests for documentation. Provide all paperwork as quickly as you can. Dragging your feet will only slow the case down. Avoid social media like the plague. Insurance companies will be watching. They will use anything they can to prevent you from winning your case. When you are ready to move forward, count on an experienced attorney for help. Let a Las Vegas personal injury attorney from the Gabroy Law Offices provide you with the representation you need. Call them today for a free consultation.